Combining the personal and the practical, this book mixes the author’s own cancer story with the tools she discovered and adapted to support her treatment. Category: Yoga and Meditation Tags: cancer, creativity, Guidance, healing, Healing Energy, mandalas, meditation, Personal Story, Positive Mindset, Self Expression. Dancing with Cancer focuses on the creation of a positive and proactive mindset with which to face the specific challenges and stages of cancer. It combines the author’s own experience of using what she calls Thought Work (including creative self-expression, healing energy work and meditation) with conventional cancer treatment in order to connect her intentions for healing to the everyday reality of a diagnosis of incurable bone-marrow cancer. The book offers guidance and inspiration not only to cancer sufferers as they undergo the various stages of treatment but also to those supporting them, enabling them to understand better the experience of the cancer patient as well as the possibilities of mind–body empowerment. 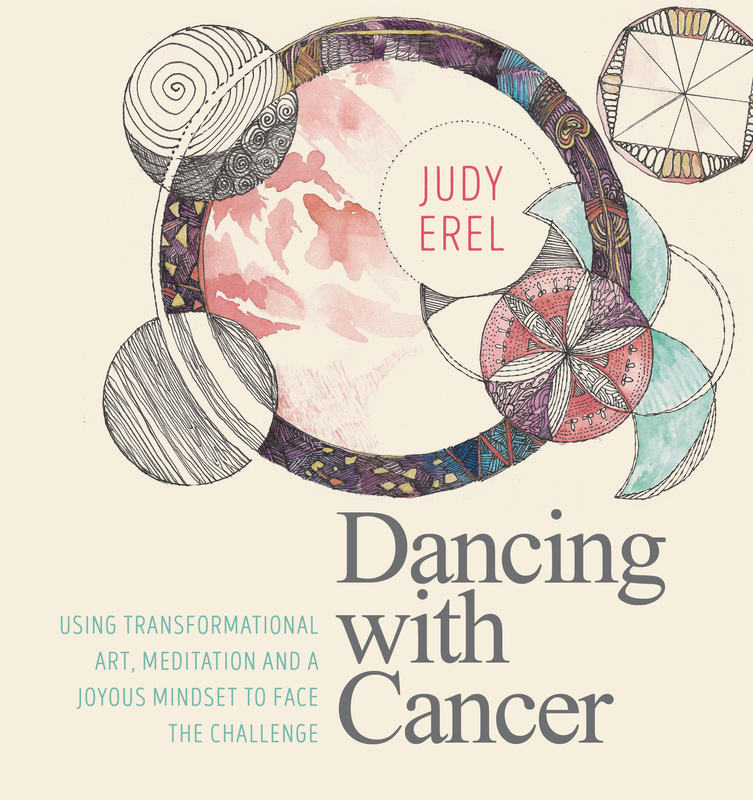 Part I allows the reader to gain inspiration and reassurance from Judy’s personal cancer story, as well as put into practice her Thought Work suggestions, which include revelatory questionnaires and journaling, creative exercises (such as drawing healing mandalas) and guided meditations. Part II gives a more detailed description of the Thought Work tools, including instructions for setting healing intentions, for using mindful breathing and for cultivating an attitude of gratitude, as well as meditations for a range of cancer situations and step-by-step instructions for creating artworks. Throughout the book are examples of Judy’s own transformative artworks, which she offers along with the reminder that any creative self-expression can be healing – it is not the outcome but the physical process of doing that matters, enabling multi-level transformation.